Categorized as: Caribbean, Education, Grantee, Latin America, Leadership, Stories, Youth & Tagged as: Impact, Video storytelling on February 19, 2017. Related Grantees: Advancing Girls Education: AGE Africa, Akilah Institute for Women, Asante Africa Foundation, Educate Lanka, JAAGO Foundation through the Jolkona Foundation, Kiretono Resource Centre through AID Tanzania, Medha, Teach North Korean Refugees, The School Fund. Editor’s note: When you think of the small Caribbean island nation of Haiti, you might think of devastating earthquakes and hurricanes, crumbling infrastructure and intergenerational poverty. 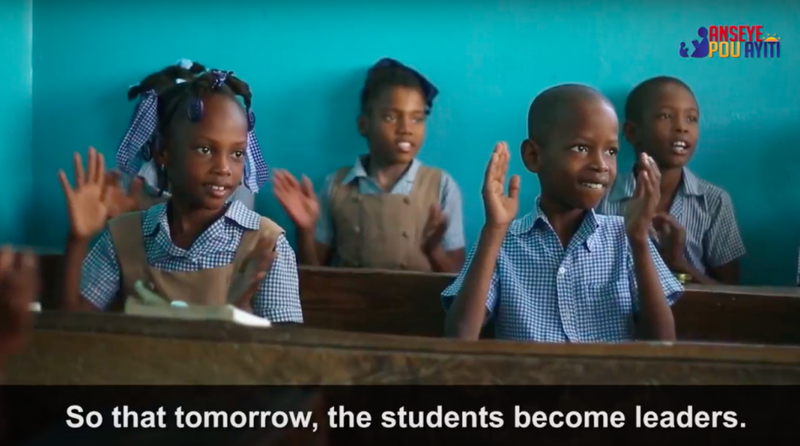 Or you might think of Haiti’s cultural, spiritual, intellectual, and artistic resources here; and you might wonder: Despite the political trauma and natural disasters that this country has endured, can education unlock its potential? Our visionary Catalyst-grant partner, Anseye Pou Ayiti (APA or “Teach for Haiti”), took the time to travel across the country, listening to the needs of students and teachers, and then designed an education program to ensure that teachers receive leadership training and students complete primary school, fully equipped as the next generation of Haitian leaders. Anseye Pou Ayiti believes all children can learn and succeed, and they seek to recruit, train, and support high-quality teachers where they are needed most–in rural and low-income areas. 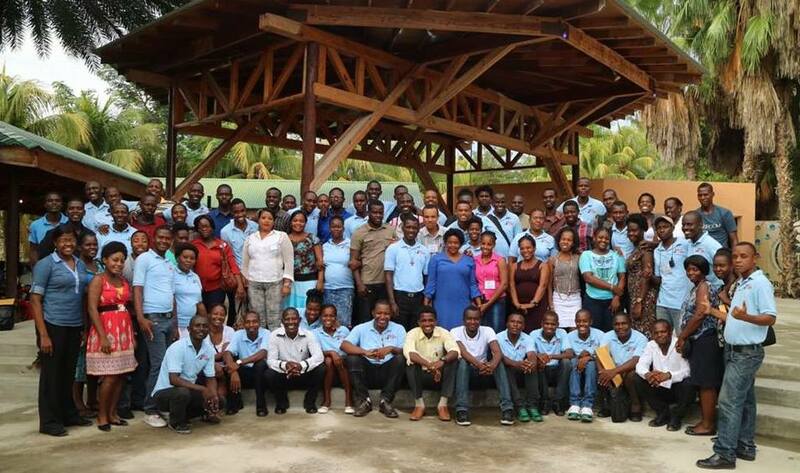 Led and staffed by an all-Haitian team, they work toward strengthening the quality of the Haitian education system by establishing partnerships with placement schools. They also uphold the curriculum and standards of the Haitian Ministry of Education (MENFP). The program includes a two-year training course for teachers to promote high-level pedagogy and leadership across the country’s primary schools. 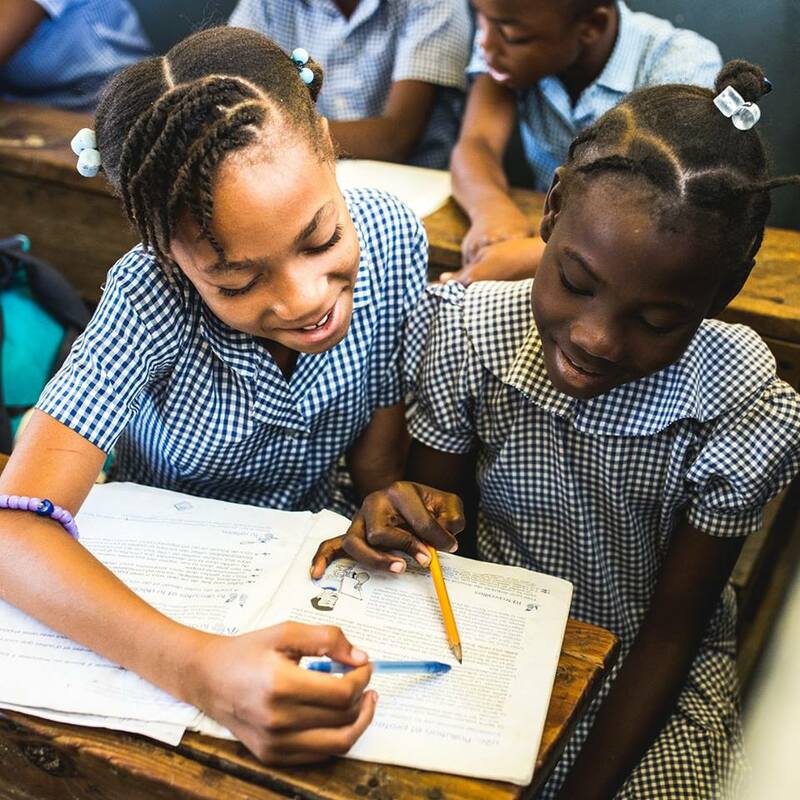 Teach for Haiti currently trains 250 teachers, with an impact on 16,000 students. Recruiting top talent into the teaching profession. Ongoing training throughout the school year during 2 years, coupling both content and pedagogical training. Network of “alumni ambassadors” to spread the model, accelerating their alumni’s leadership across sectors of Haitian society as champions of education reform. Partnerships! They do not operate in isolation, but rather with strategic public and private partnerships to ensure maximum impact of our model. Rooted in Haitian Culture. Respecting and integrating what is unique to Haitian culture, community, and customs into their programs; conducting robust monitoring and evaluation of each program; and focusing on underserved primary schools, including encouraging university graduates in Port-au-Prince to work in regions across Haiti.